Greetings from a grimier, grittier Mafia III! The streets of New Bordeaux have never looked better – or bloodier – thanks to huge visual overhauls now available for Xbox One X and PlayStation 4 Pro owners! The Xbox One X enhancement pack, available now for Microsoft’s new super console, comes strapped with 4K resolution and HDR support. 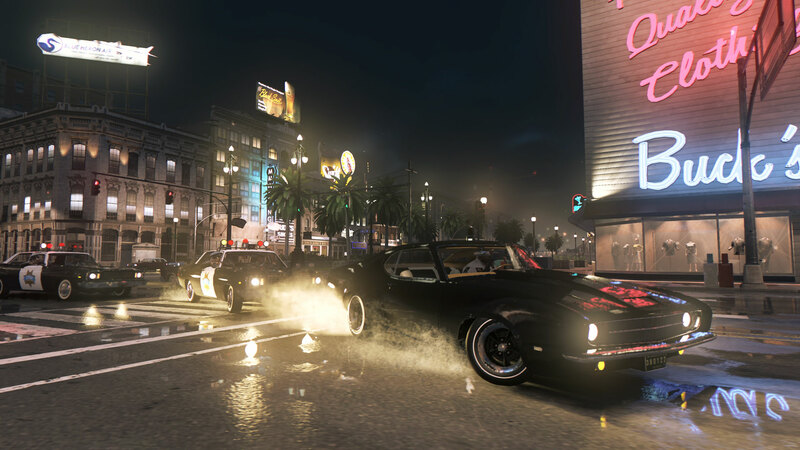 PS4 players got a visual bump for Mafia III when the PS4 Pro came out last year. 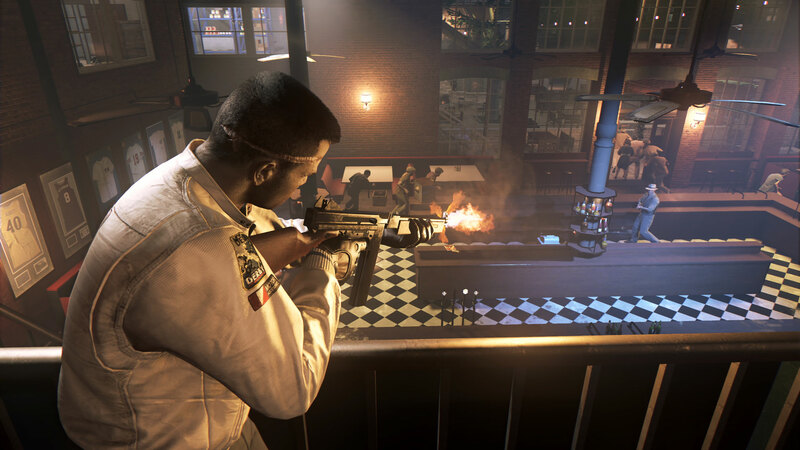 Now that the fully-loaded version of Mafia III is out there on the streets, we thought this would be the perfect time to catch up with Hangar 13’s Andy Wilson to look back at everything that’s gone into the game since its launch last year. New to the Mafia family? Pick the right weapons for the job. After launch, we released four additional weapons – with others available through paid DLC. If you’re going to take down the mob, do it in style. Going to the wardrobe, you can swap out what you wear during your one-man war against the Mafia. Since launch, we released 14 outfits ranging from street racing gear and three-piece suits to casual wear and full army fatigues. Even more outfits came from the additional DLC stories. We added 12 whole race courses spanning New Bordeaux. Speeding through the city streets against three AI drivers, you compete to win top prizes. That includes money, an elite race car (the Griffin Marauder) and customization parts for your fleet. Going hand-in-hand with racing, you also have the ability to slot different customizations on your cars. Some affect performance (Wheels, Exhaust, Engine), while other options are purely cosmetic so that your car fleet is unique. Just find one of the many garages around New Bordeaux and start cherrying out your rides! Partner with local activist, Roxy Laveau, to avenge the murder of a prominent Civil Rights leader and take down the corrupt officials responsible. Fight alongside CIA agent John Donovan to hunt down an old rival. 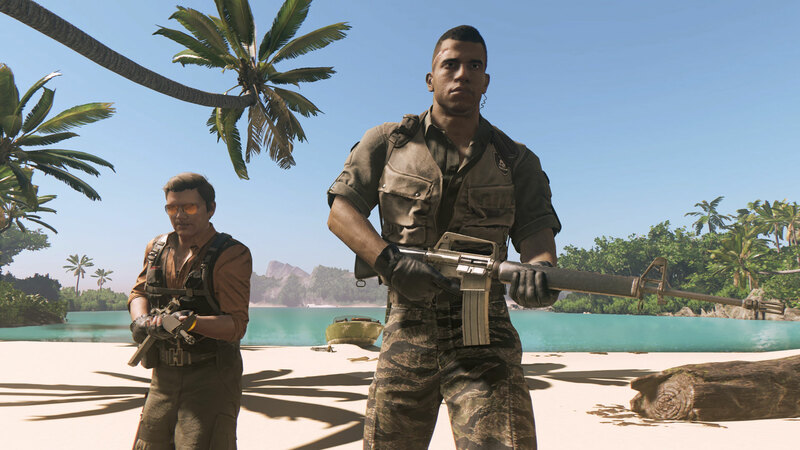 Engage powerful new weapons and military resources to stop his army of mercenaries before they secure a downed military cargo plane with rumored ties to communist Cuba. For “Stones Unturned,” we tried to capture the quintessential buddy-action movie vibe for Donovan and Lincoln’s adventure that has the two chasing through the streets of New Bordeaux – and to a tropical island – after a rogue CIA agent. 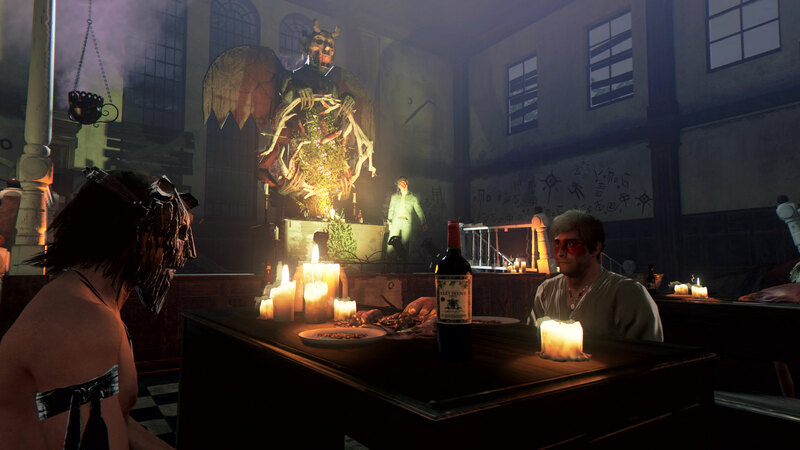 During development of the main game, we had a feeling Donovan would turn out to be a great and memorable character. “We were very happy to see the fans felt the same way and so delving into his past a little more and having him feature as a fully-fledged partner in ‘Stones Unturned’ seemed like the perfect basis for a story,” Wilson adds. Investigate cult ritual sites in the city and track down Bonnie Harless to take out the Ensanglate at their base of operations, an abandoned Sanitarium off the coast. Whether it’s your first trip to New Bordeaux or you want to come back and play for a spell, now’s the perfect time to do it. Mafia III is available now on the Xbox Store and Sony’s PlayStation Store for $39.99 and the 4K upgrades are included.